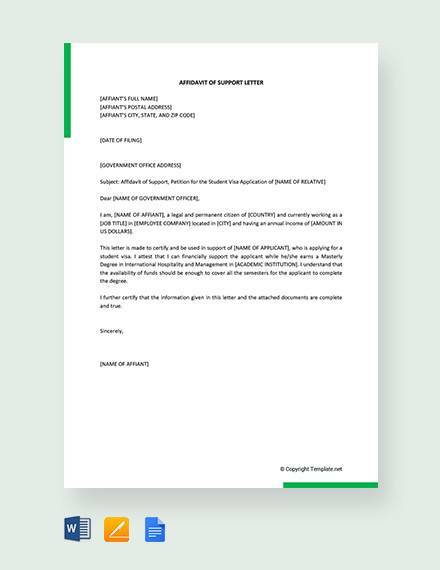 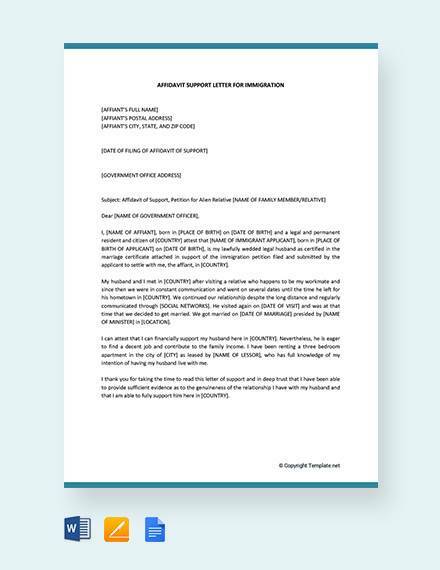 Our website’s Sample Letters of Support formats are free to download and come with different affidavit forms that can be used depending on the case of each user. 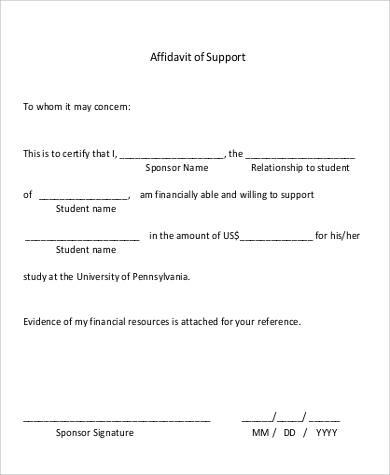 These can be downloaded for printing and available in both Word Doc or PDF files. 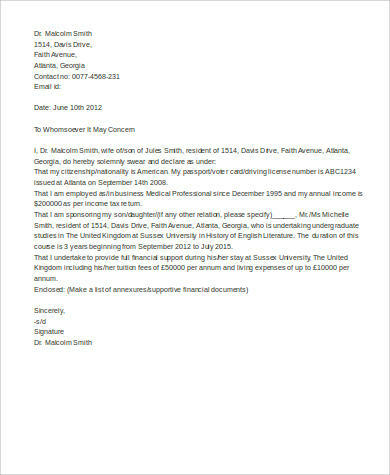 Those are just some of the samples given for affidavit of support letters. 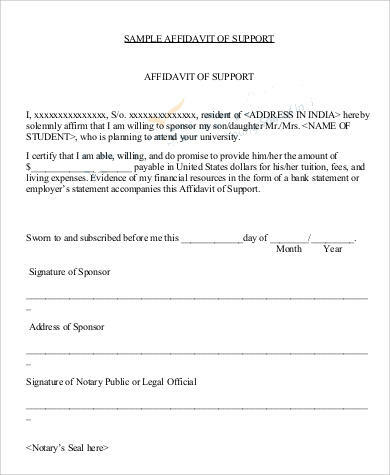 For a detailed list, please refer to the samples being provided in this website and choose the appropriate affidavit that you can use. 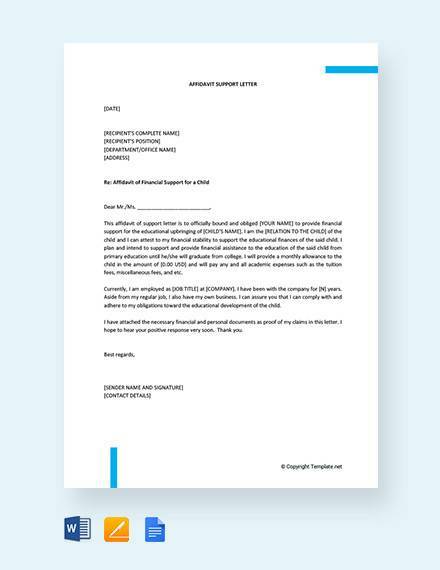 We also provide Thank You for Your Support Letters samples for anyone who needs to send these for whatever purpose these letters may serve. 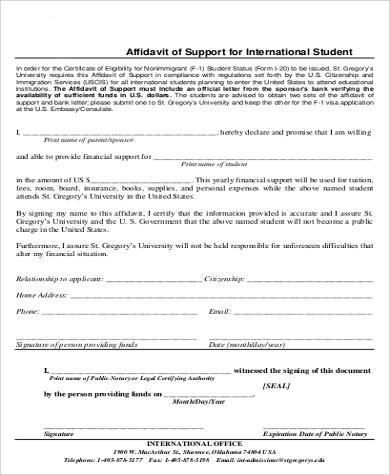 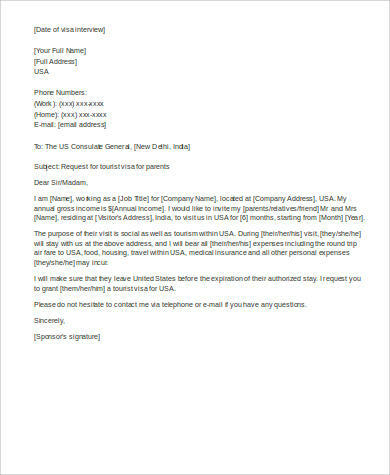 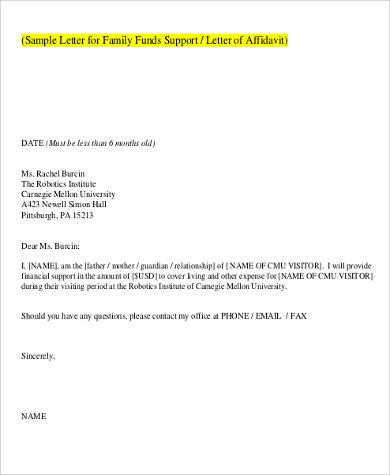 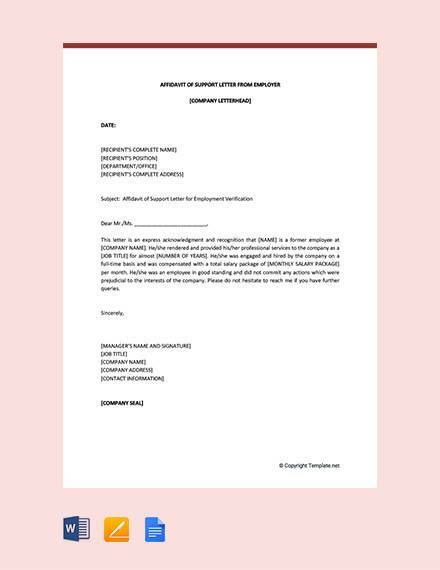 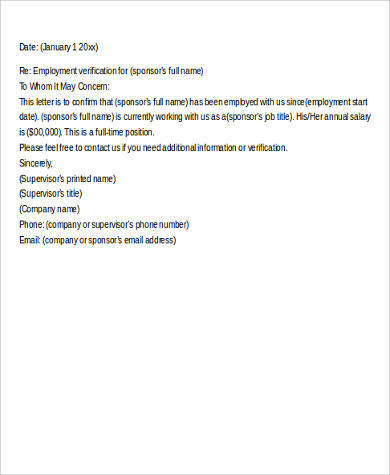 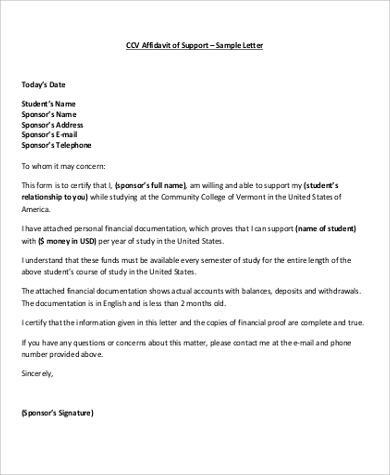 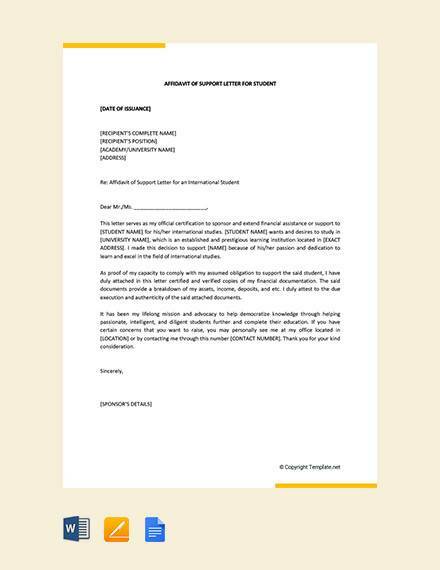 For more additional samples with different cases, our website offers more sample sponsorship letters that anyone can use and download in either Word Doc or PDF file.